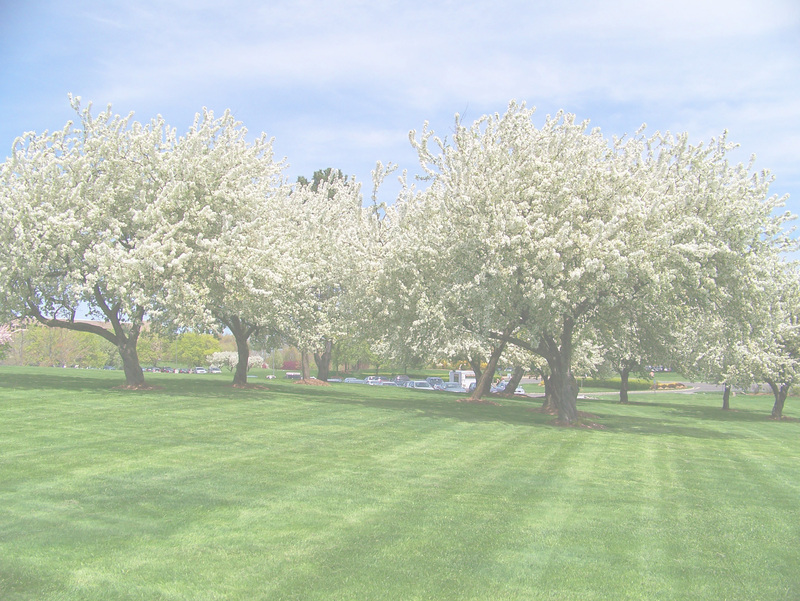 Your investment in your corporate or industrial landscaping can be substantial. It’s an investment that needs to be protected. With over 39 years of experience, Jeff Piatt personally evaluates every property and customizes a maintenance program specifically tailored to meet your needs. Our seven lawn maintenance and construction crews cut an average of 100 acres per day in and around Bergen County NJ. We realize that there’s more to property maintenance than just “cutting the grass.” Montvale Landscaping not only mows the grass but focuses on the details that provides the utmost in appearance and health of your lawn. Grass clippings are picked up and removed from the property, curbs, walks, and tree beds are edged, walkways are blown free of debris. These and other details are addressed in Jeff’s personal assessment of your commercial landscaping property and maintenance program. Allendale, Alpine, Bergenfield, Bloomingdale, Bogota, Carlstadt, Closter, Cresskill, Demarest, Dumont, East Rutherford, Elmwood Park, Emerson, Englewood, Englewood Cliffs, Fair Lawn, Fairfield, Fort Lee, Franklin Lakes, Garfield, Glen Rock, Hackensack, Haledon, Harrington Park, Hasbrouck Heights, Haworth, Hawthorne, Hillsdale, Ho Ho Kus, Leonia, Lincoln Park, Little Ferry, Lodi, Lyndhurst, Mahwah, Maywood, Midland Park, Montvale, Moonachie, New Milford, Newfoundland, North Arlington, Northvale, Norwood, Oakland, Oradell, Paramus, Park Ridge, Pequannock, Pompton Lakes, Pompton Plains, Ramsey, Ridgefield, Ridgefield Park, Ridgewood, Ringwood, River Edge, Riverdale, Rochelle Park, Rutherford, Saddle Brook, Saddle River, South Hackensack, Teaneck, Tenafly, Teterboro, Totowa, Towaco, Township Of Washington, Upper Saddle River, Waldwick, Wallington, Wanaque, Wayne, Westwood, Wood Ridge, Woodcliff Lake, Wyckoff.